What a range hood does is largely invisible, but that doesn’t make its impact any less important. 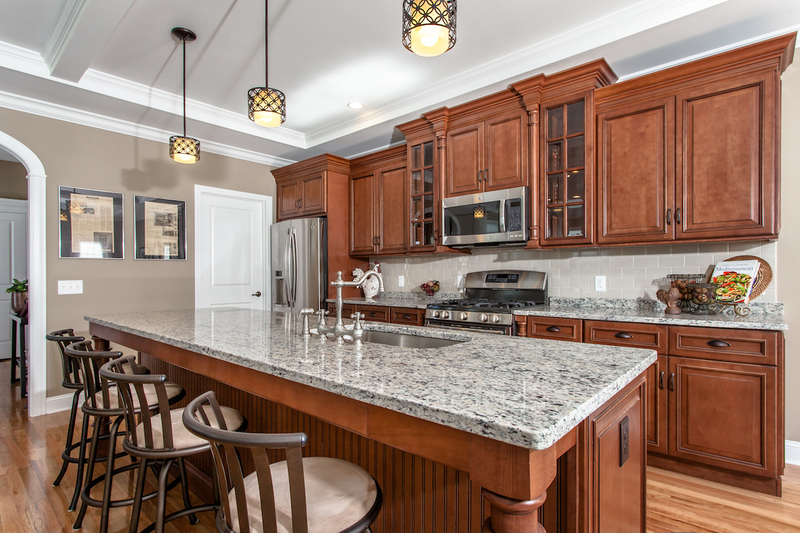 Kitchen contaminants can compromise a home’s indoor air quality (IAQ) and consequently, the occupants’ health. Pollutants emitted from ovens, microwaves, and cooktop burners during cooking may include carbon monoxide, nitrogen dioxide, formaldehyde, and other volatile organic compounds. That makes addressing IAQ a critical health and safety issue. In addition to safety risks associated with carbon monoxide, some compounds emitted during cooking can contribute to asthma and allergies; others are known carcinogens. The Department of Energy is taking steps to improve indoor air quality by supporting research aimed at creating an integrated, balanced whole-house ventilation system, where kitchen exhaust ventilation solutions are consistently rather than erratically implemented. There are a couple of reasons for this. 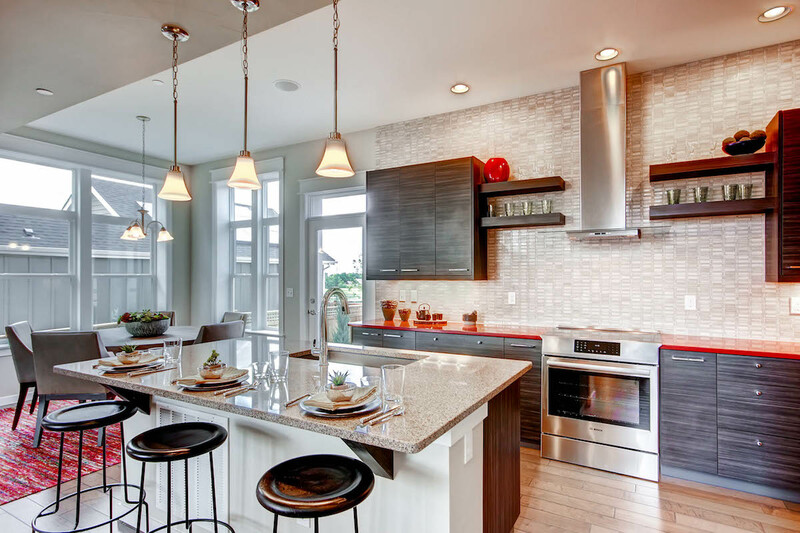 First, there is a common misconception that kitchen exhaust isn’t necessary during cooking. Many people only turn on the range hood fan when they detect odors or when smoke or large volumes of steam are visible. But indoor air quality is affected by gas burners, ovens, and grills, even if the occupants can’t sense a problem. Another issue is the lack of consistent kitchen ventilation in today’s homes. A report published by the Lawrence Berkeley National Laboratory (LBNL) titled, “Addressing Kitchen Contaminants for Healthy, Low-Energy Homes,” estimates that just 25 percent of the country’s population lives in states whose building codes require kitchen exhaust. The LBNL report identifies several strategies for encouraging wider adoption of effective kitchen-exhaust ventilation. 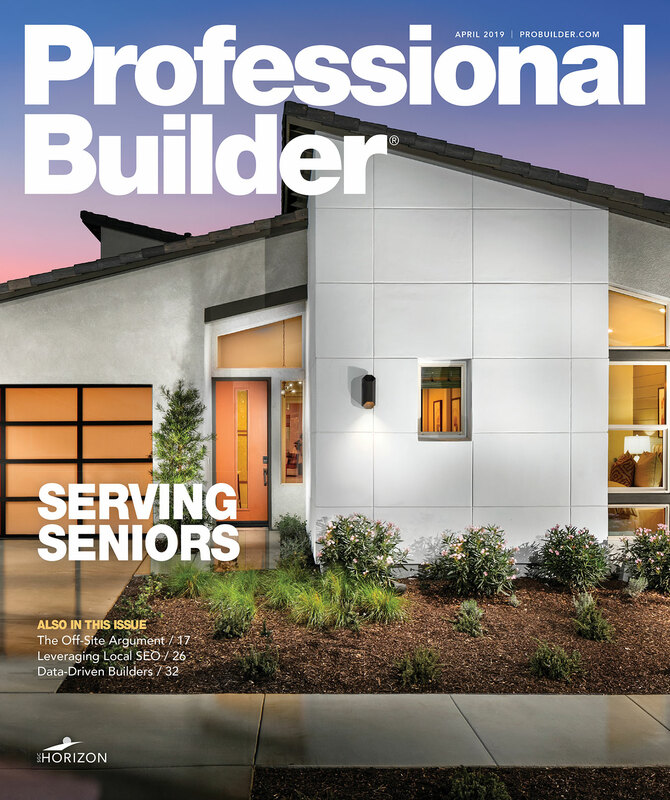 Among the market-side strat-egies are building codes and increased public awareness. Here is a list of suggested technological initiatives. Better microwave range hoods: Compact and affordable over-the-range microwave ovens combined with range hoods are popular among homeowners. Yet no microwave range hoods currently comply with either the Energy Star Certified Exhaust Fans standard or ASHRAE 62.2 standard for spot ventilation. 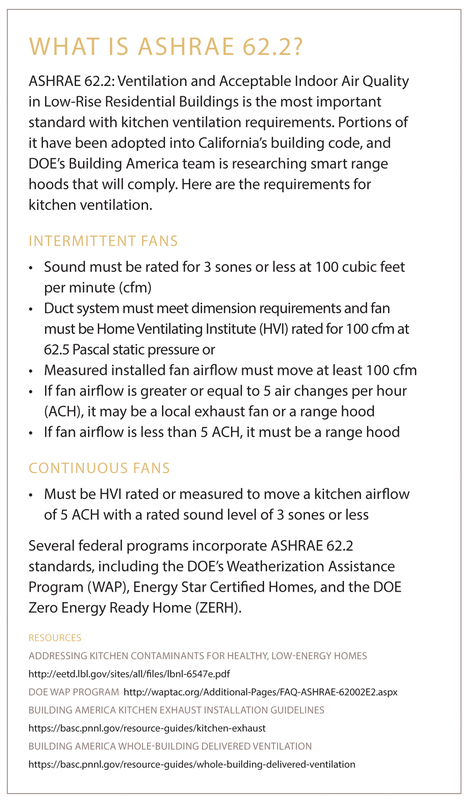 In addition, few microwave range hoods include sound or airflow ratings certified by the Home Ventilating Institute. For manufacturers, developing a compliant microwave/range hood combination unit should be a top-priority product innovation. 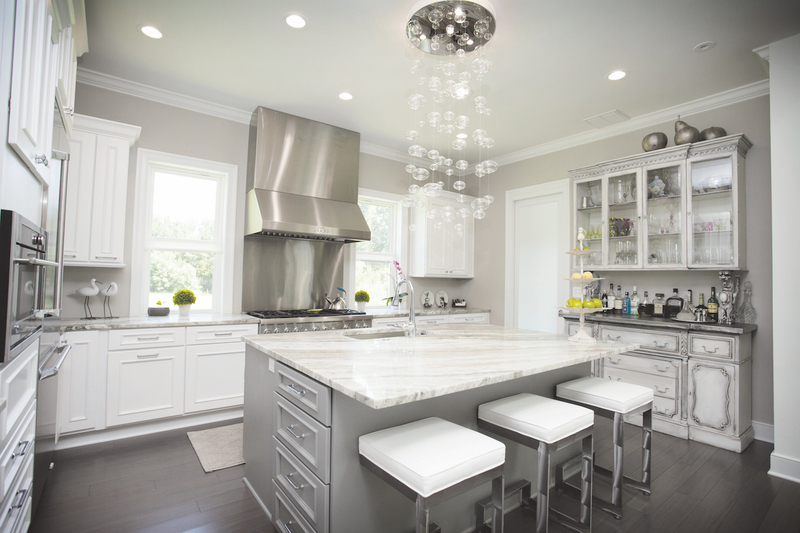 Range hoods integrated with makeup supply air: Range hoods are powerful fans that can depressurize homes, especially when operated for long periods. This can result in moisture and contaminants being pulled into the home. The DOE is developing a system to introduce makeup air using an integrated, balanced whole-house ventilation system. Controls would ensure that a damper in the balanced ventilation system opens a supply duct near the kitchen range when the range hood is operated. Range hoods that reduce the amount of conditioned indoor air exhausted and improve air quality and building durability by mitigating house depressurization need to be available to consumers. In addition, there’s a need for a greater selection of quiet, affordable, energy-efficient, and effective range hoods. Automatic shutoff: Exhaust systems can create a condition in which the pressure inside the home is lower than the pressure outside; this depressurization can result in the backdraft of combustion gases into the living space. Range hoods equipped with timers that shut the fan off after a preset time (for example, 30 minutes) could lessen this problem. Range hoods with timers would improve IAQ and confer modest energy benefits. Onboard diagnostics: Commissioning range hoods is notoriously difficult. Incorporating accurate, reliable diagnostic sensors into range hoods—modeled after automobile onboard diagnostics—would help with design and would allow for ongoing monitoring once the appliance is installed. Sensors could measure performance characteristics such as airflow, static pressure, and power consumption. These would likely be hidden from the end user, but technicians could access the data and troubleshoot problems. Smart hoods: Range hoods that operate automatically when needed have the potential to greatly reduce the health impacts caused by exposure to kitchen pollutants. Potential mechanisms include particle counters and heat and/or humidity sensors, or direct-wired or wireless tie-in to range controls. One challenge is getting manufacturers to develop smart hoods that are compatible with all ranges, regardless of brand; these features would need to be certified to a standard that has yet to be established. Integration with whole-home ventilation: Increasingly, codes are requiring whole-home ventilation that follow standards such as ASHRAE 62.2. Smart ventilation saves energy by reducing total whole-house ventilation, which adjusts exhaust-fan operation in coordination with other household equipment such as bathroom fans, kitchen range-hood fans, clothes dryers, and central vacuums. It improves indoor air quality by scheduling whole-house ventilation in response to outdoor temperature, humidity, and contaminants. This solution has been demonstrated in a prototype called the Residential Integrated Ventilation Controller (RIVEC) and is commercially available. Low-energy options: There are few low-energy options for effectively removing cooking pollutants. Yet, as other loads are reduced through improvements in energy efficiency, kitchen exhaust products will need to become more efficient as well. Kitchen ventilation should be designed as one component of an integrated home ventilation system tailored to a specific home type and climate. Advanced kitchen ventilation systems will need to be developed for common home types and climates. The systems could include balanced ventilation with heat capture, low-flow/high-capture efficiency designs, or a recirculating hood that includes effective pollutant filtration.